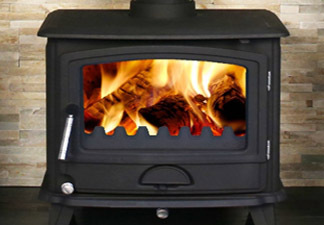 Dirty Dirks offer a professional chimney sweeping service in St Austell and throughout Cornwall. We provide a clean and tidy chimney sweep service using both the power sweeping method and traditional sweeping. In our opinion, power sweeping is especially good for lined chimneys. We take great care in ensuring our customers receive the best possible service, both in the work carried out and the advice given. We are more than happy to discuss any concerns you may have prior to any work being carried out. We aim to carry out any work promptly and at a time best suited to the customer. I take great pride in ensuring any work is carried out safely and cleanly to a high standard. All chimneys must be properly maintained. Failing to sweep a chimney will not only reduce your fire’s vital air flow, but it could also result in potentially dangerous carbon monoxide fumes. In addition, failing to sweep your chimney could possibly void your home insurance policy. This depends on a number of factors; how frequently the chimney is used, what type of fuel you use and the quality of the fuel. It is important to have your chimney cleaned regularly because soot is a combustible material and can lead to chimney fires. 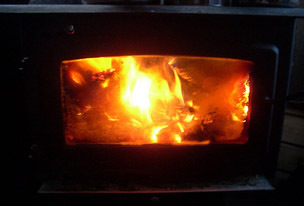 Burning multi-fuel and wood burning stoves in a chimney leads to the accumulation of soot and creosote, a flammable, sticky substance that can cause chimney fires if it’s not removed by a professional sweep. The first step that we take is to make sure your chimney is not blocked. After we have done that we put down dust sheets where we are going to sweep your chimney. We cover the stove or open fire with a soot sheet. 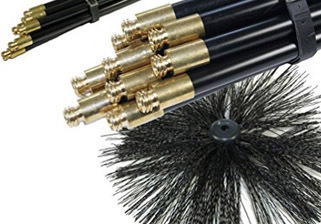 We then push the brush with the rod connected up into your chimney to clean the soot of the inside of your chimney. Once we have cleaned the whole of the chimney, we then use a soot vacuum cleaner to get rid of all the soot that has come down the chimney. Finally we remove the dust sheet and make sure the room is in the same condition as we arrived.